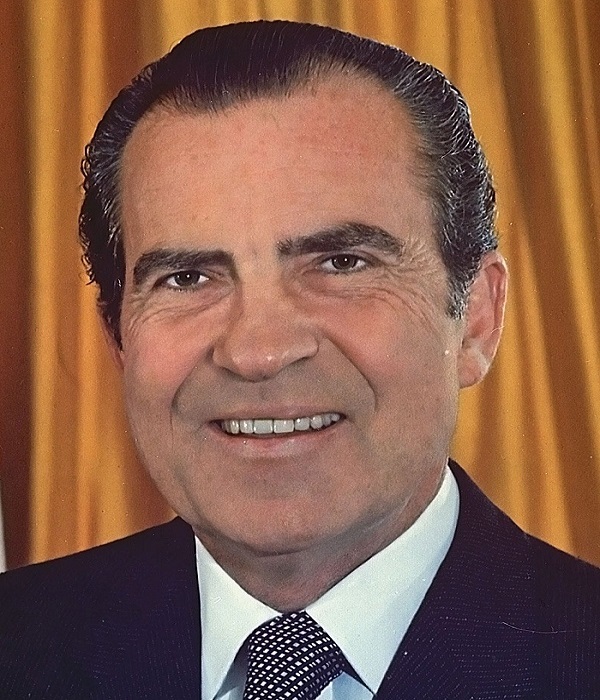 Richard M. Nixon:- Richard Milhous Nixon (January 9, 1913 – April 22, 1994) was the 37th president of the United States from 1969 until 1974 and the only president to resign from the position. 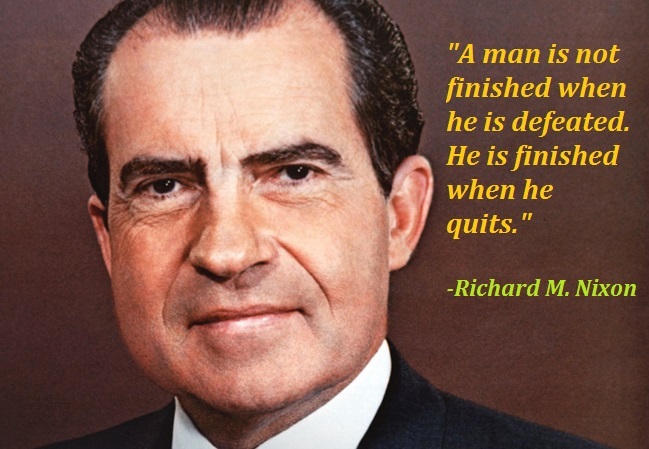 He had previously served as the 36th vice president of the United States from 1953 to 1961, and prior to that as both a U.S. representative and senator from California. 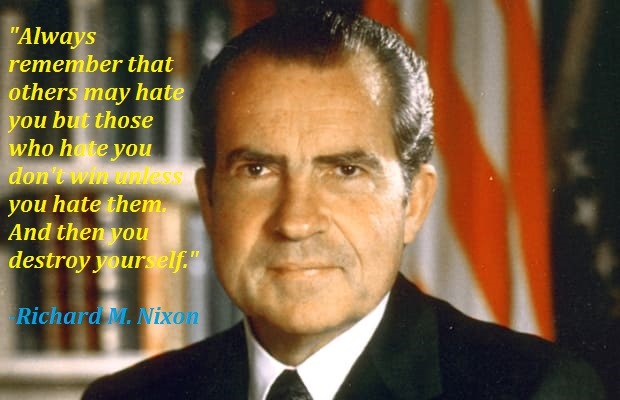 Nixon was born in Yorba Linda, California. After completing his undergraduate studies at Whittier College, he graduated from Duke University School of Law in 1937 and returned to California to practice law. He and his wife Pat moved to Washington in 1942 to work for the federal government. He subsequently served on active duty in the U.S. Navy Reserve during World War II. 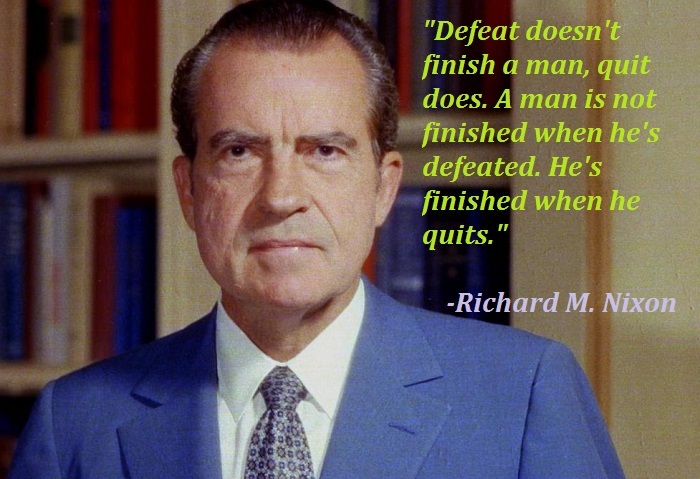 Nixon was elected to the House of Representatives in 1946 and to the Senate in 1950. His pursuit of the Hiss Case established his reputation as a leading anti-communist and elevated him to national prominence.